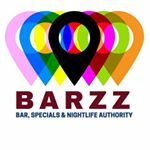 BARZZ - The Authority for Bars, Specials and Nightlife. 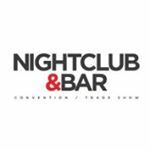 The most comprehensive source for over 100k Bars and Specials Nearby. 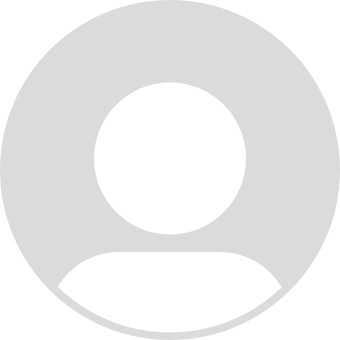 Demographic data for @barzz_lifestyle_guide's audience is available for free to influence.co users.